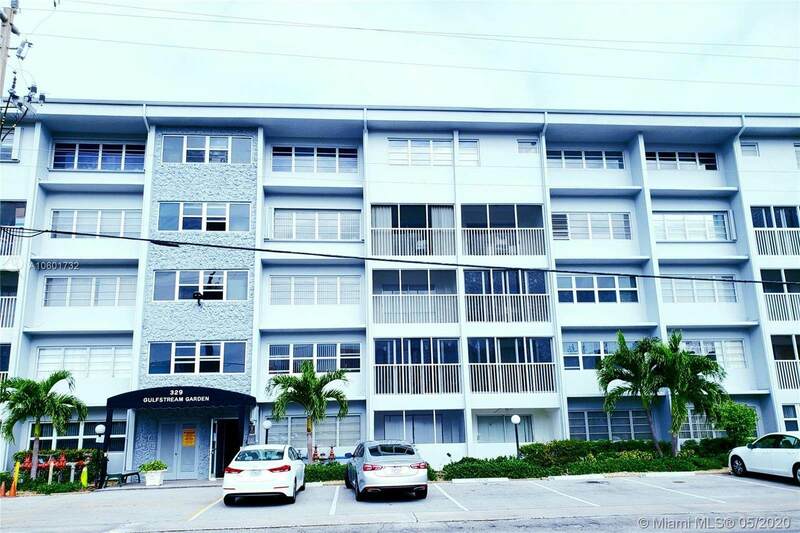 Beautiful and very spacious One Bedroom, One Bathroom condo unit. 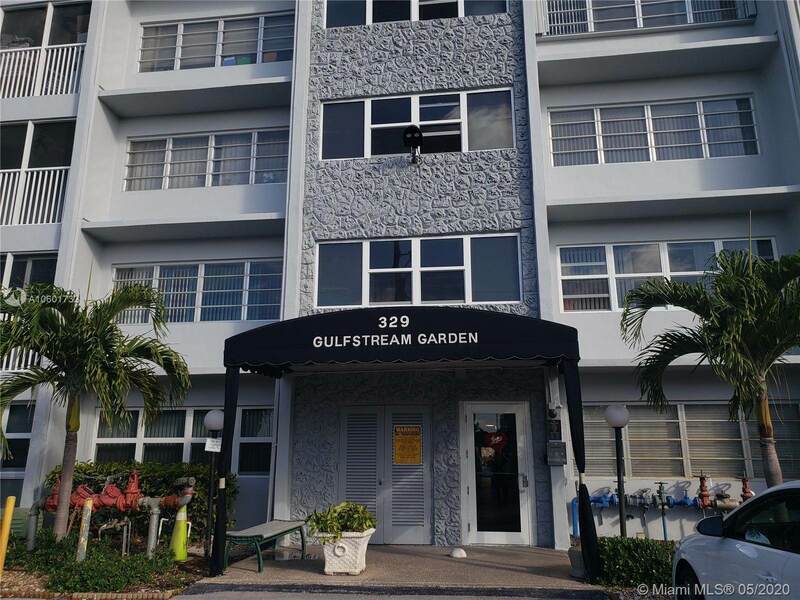 The entire unit has been updated, walking closet, pantry, extra closet, granite counter top, stainless steel appliances, all ceramic tile floors. Screened balcony and hurricane shutters. This is a safe 55+ community. 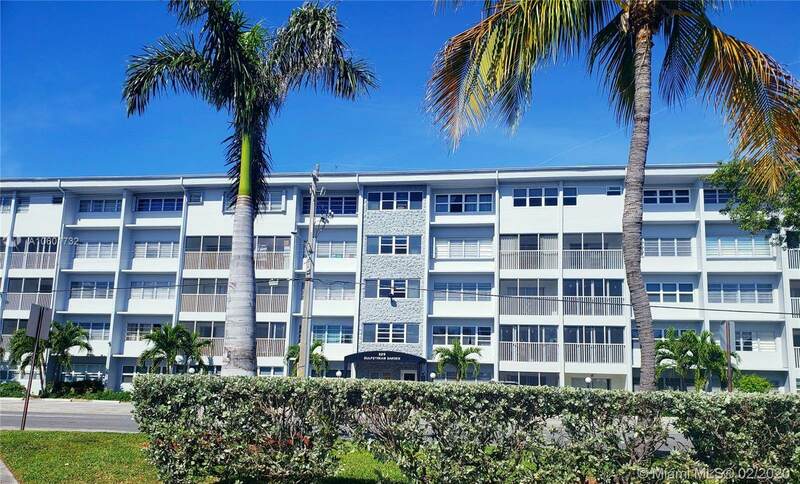 This is an outstanding location for sale in Hallandale Beach. 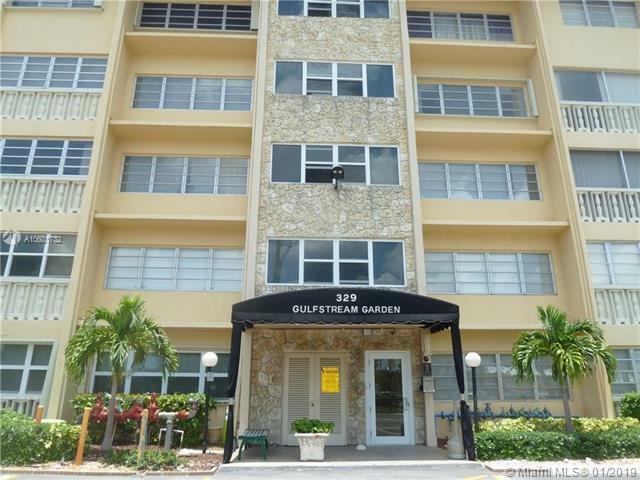 Just walking distance to the beach, Gulfstream Park and Casino. Short minutes to Aventura Mall, Shops, Restaurants, Walmart, Publix, WinnDixie, Banks, Medical Centers, Hospitals. Easy access to major highways and Airports.Easy to Show! !The person who buys the apartment must live in it, at least for 2 years. You can not rent before that period.